On Friday, a team of four Sixth Form students took part in the UKMT Senior Team Regional Final at Lancaster University. James Hartley, Utreia Prior, Ritu Bhattacharyya and Nicola Judah represented Westholme at the event. The competition combines mathematical communication and teamwork skills and aims to develop student’s problem solving skills and enjoyment of Mathematics. 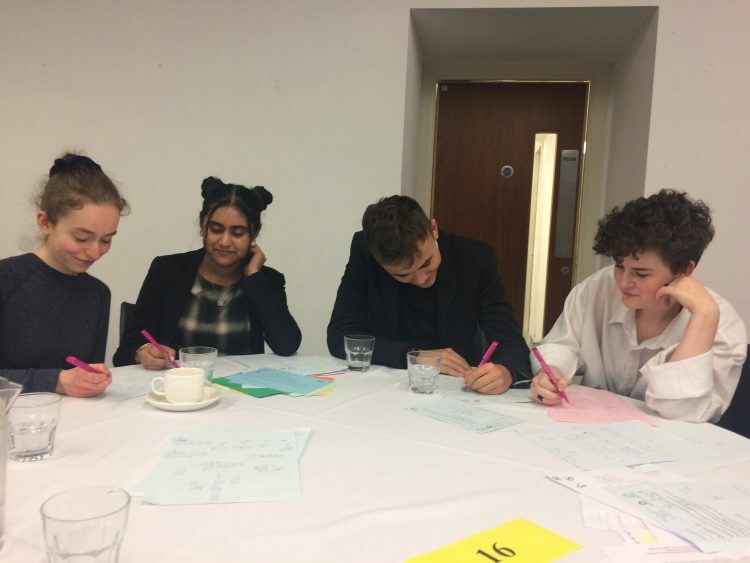 The team worked well together, coming a respectable 16th place in the North West region and were praised for their logical, thoughtful approach.